Every now and then a vehicle comes along that is miles ahead of any immediate competition. 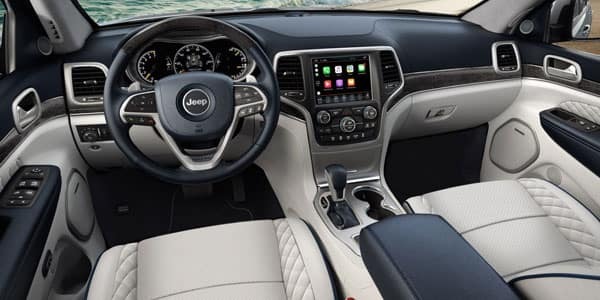 Today that vehicle is the 2018 Jeep Grand Cherokee. This SUV houses everything that we have come to know and expect from Jeep. The 2018 Jeep Grand Cherokee is a pretty cut and dried result. The Grand Cherokee is a great family SUV that doesn’t skimp out on any of the luxuriousness that we love. It is a comfortable, efficient, aesthetically pleasing SUV that does not disappoint. Both vehicles offer reasonable all round spaciousness, but only The Jeep does so, with a more affordable price tag. If we compare size and length, the 2018 Jeep Grand Cherokee and the 2018 Chevy Equinox are almost quite similar. 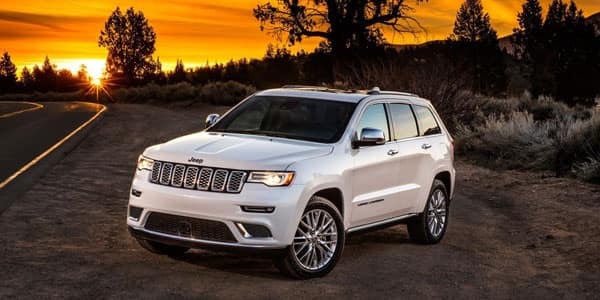 Well, besides the size comparison, the Jeep Grand Cherokee has a very sophisticated design and is ranked with some of the best vehicles in its class. The Jeep has chosen to keep its grille, the seven-slat hallmark that we all recognize with the brand. The rear taillights are made up of a LED attitude that is sure to grab the attention of the passengers in the car behind you. The 2018 Chevrolet Equinox doesn’t quite keep up with the horsepower output of the 2018 Jeep Grand Cherokee. 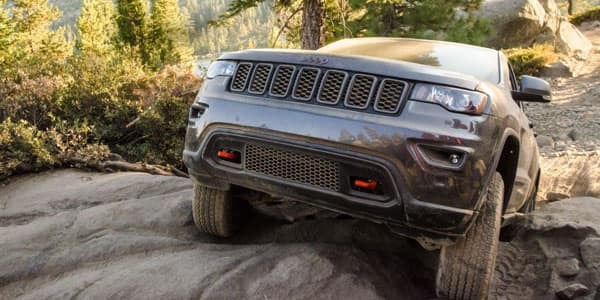 Depending on the trim level that you choose to purchase your Jeep Cherokee with, you could either enjoy a nice quiet Sunday family drive, or disturb some off road dirt. If you are up for it, you can order the top of the range model and enjoy a day out on the track. The new Trackhawk pushes out an incredible 707 horsepower. The braking system has been upgraded to cater for this thrilling ride. 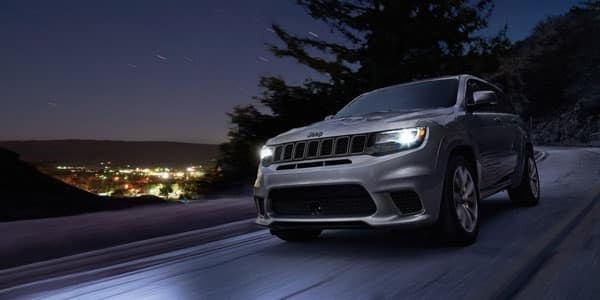 The Trackhawk can reach speeds of 180 miles per hour. The 2018 Jeep Grand Cherokee really seems to be in a class of its own. 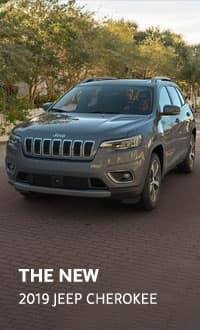 It is clear to see that the 2018 Jeep Grand Cherokee outperforms the 2018 Chevy Equinox very strongly. If we compare the Grand Cherokee to other crossovers, we find that it also leaves most of them trailing far behind it. 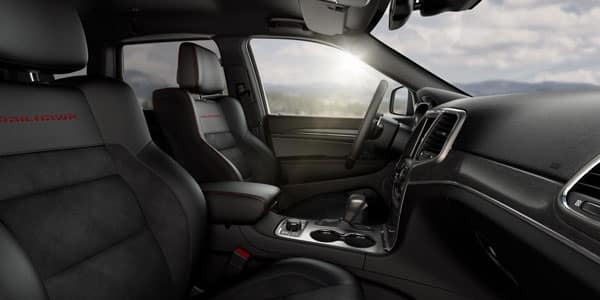 The Chevrolet has chosen to place more emphasis on the technological features of their SUV offering as well as comfort. Why we must be your choice? 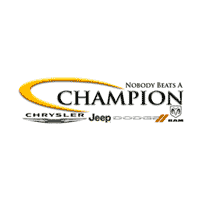 Our name exemplifies everything that we stand for, Champion staff, Champion owners and Champion service. Come and meet us in person and see for yourself.